Samuel discusses roadblocks couples face in recovery due to a lack of safety. I hate the word. I hate the feeling. I am guessing for most of you reading this, you have more than a vague idea of what this word does to a human being and how it can be one of the most destructive forces on the planet. I am so tired of shame. Samuel discusses when and how to use an ultimatum in recovery work. 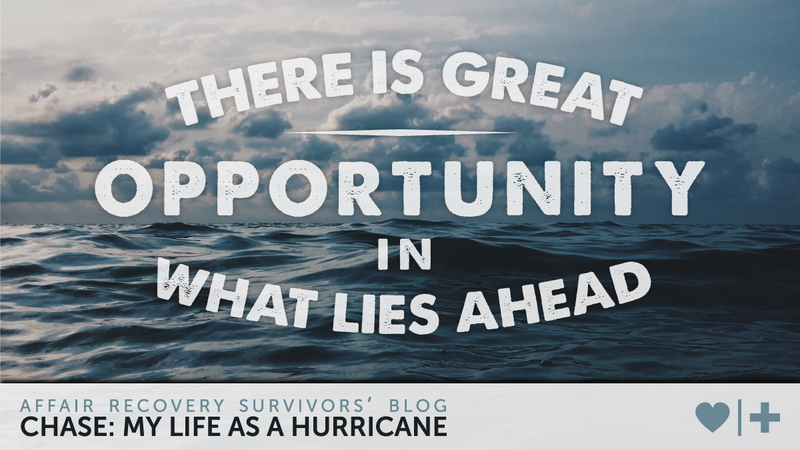 Samuel shares hope and tangible encouragement for those struggling to find hope. Samuel shares a significant pointer for the unfaithful spouse trying to win back trust. Samuel shares insight into three recoveries that have to be addressed when healing from infidelity. Today in counseling I was stunned by a concept I’ve heard most my life. Similar to the old quilt that covers our bed, I became so familiar with it I no longer saw the depth of beauty in it. My counselor asked me how I felt I was doing at “feeling my husband’s pain”. He has a way of asking a simple question and patiently waits for me to take as long as I need to respond. Having been a counselor for over 40 years, he sees right through me and my crap most days. How am I doing with handling my husband’s pain? You mean the pain I created with MY infidelity? 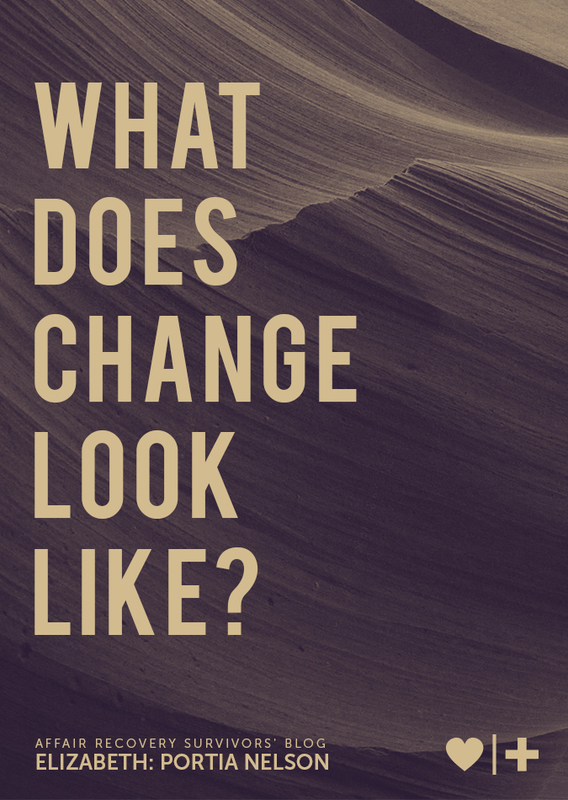 Samuel discusses the common question in recovery; are we too far gone to be healed? Samuel discusses a trap many unfaithful spouses fall into in recovery. 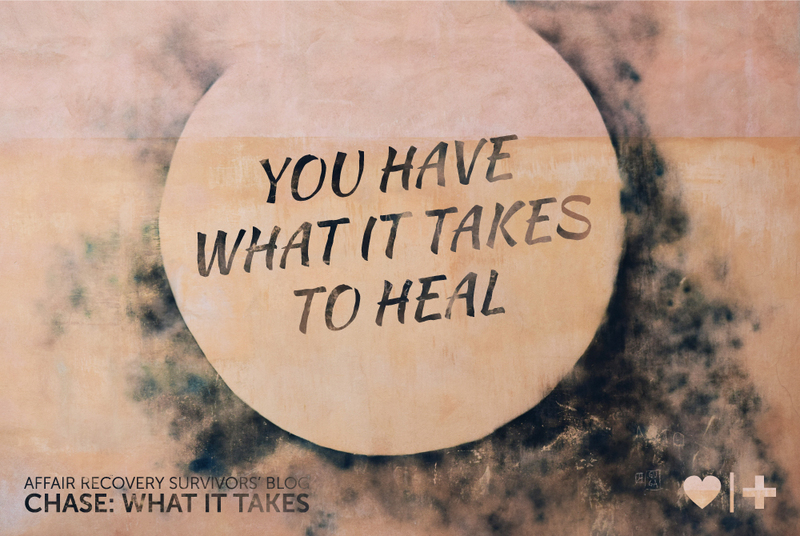 Samuel shares a controversial but powerful approach to finding true healing. Samuel shares insight into how to forgive the affair partner after the discovery of infidelity. Samuel discusses how we can be traumatized by well meaning therapists and authority figures. when things are not okay." When I first heard this statement I thought it was dumb and much too simple. It was almost insulting – like trying to treat an intensive care wound with a band aid. 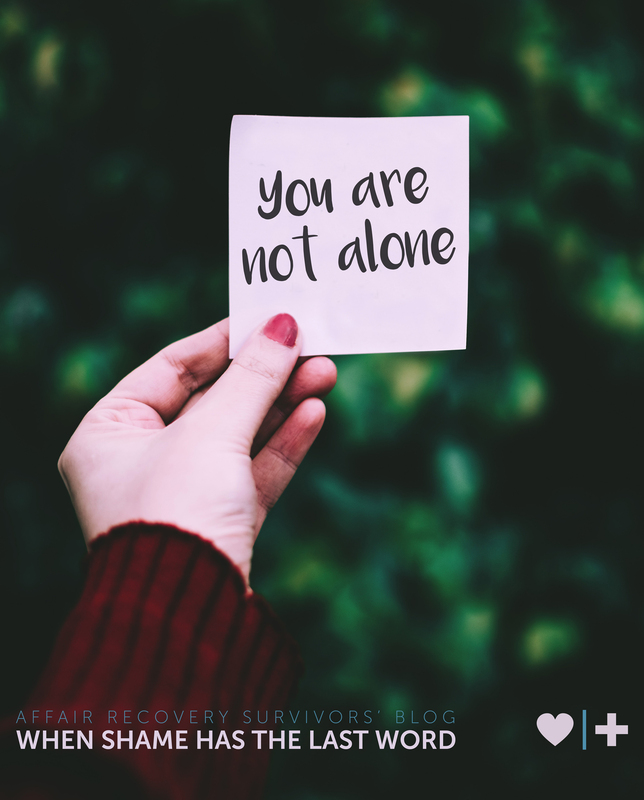 However, ten long months into recovery, this statement has been a foundational thought in getting through many hard days. Samuel shares insight into a common mistake couples make in recovering from infidelity or addiction. Samuel shares the proper motivation for recovery work after infidelity for both spouses. Samuel discusses a necessary paradigm shift if couples are going to heal from infidelity. 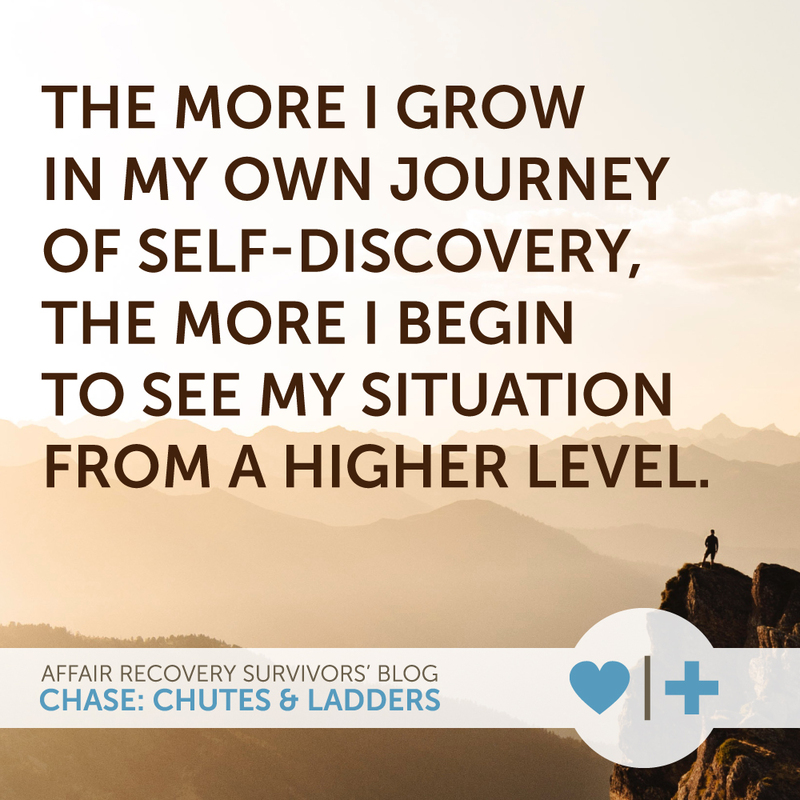 Samuel shares his own experience in adjusting to life after disclosure and embracing new patterns in life. Samuel speaks to the betrayed spouse on what anger is costing them in their recovery.